As odd as it may sound, some of my favorite questions to answer on this blog are the ones that seem so obvious that they aren’t even worth asking. 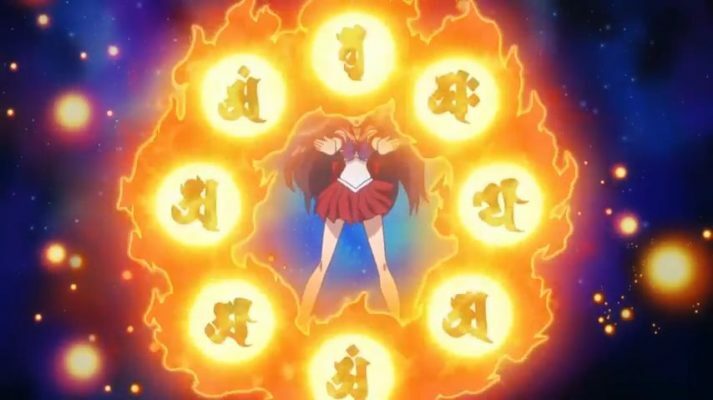 Take, for example, the fact that the Outer Senshi are much more powerful than their Inner counterparts. Done deal, right? 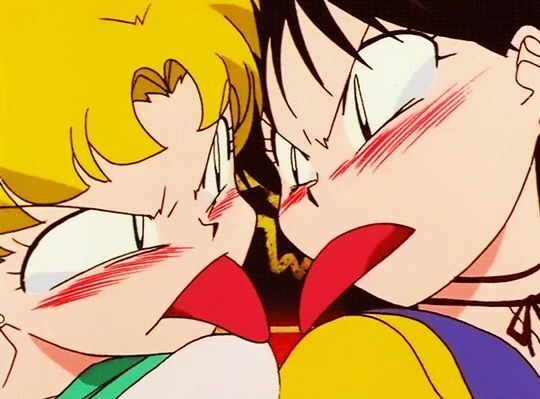 Taken in context of Sailor Moon, it’s a fair argument to make. Though, when you try to scratch below the surface, it quickly becomes apparent that there are never any specific references to back this up. What do we mean by “more powerful”? Is this true throughout the entire series, or just when the Outers first appear? 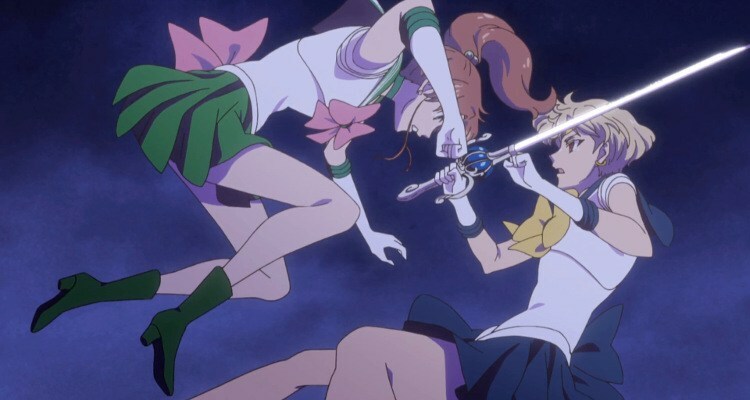 And how do the Sailor Soldiers stack up against each other, anyway? Today we’re going to take a closer look at this issue and see if we can finally answer these questions once and for all! 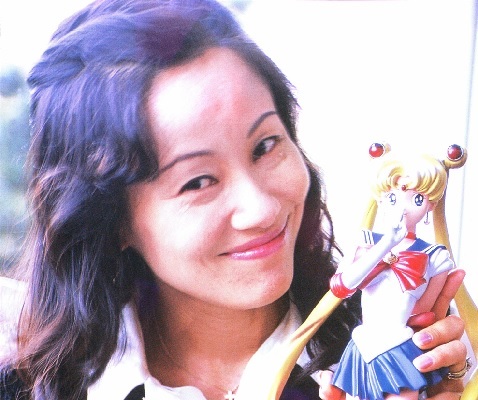 And no, I’m not talking about whether Sailor Moon or Goku was more powerful (and yes, that was a thing). What I’m talking about here are the different causes that early Sailor Moon fans were up in arms over back in the late 90s and into the early 2000s. These were debates that could quite literally figuratively tear fan communities apart and that… well… are all pretty absurd when you have 20 years’ worth of hindsight to work with. 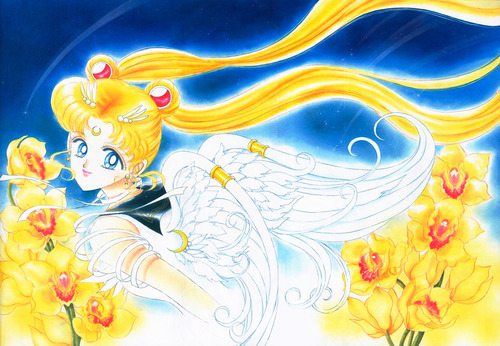 Whether you’re an old-time Moonie or a newcomer to the series, I think it’s worth taking a look back at how the fandom has evolved over the years into what is (hopefully…) a better and more caring Sailor Moon community. 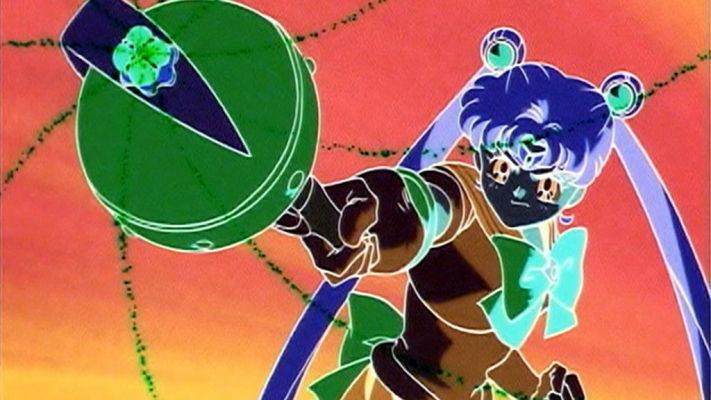 While Sailor Moon definitely had its fair share of character stereotypes, I think that was actually one of the points where the series truly shined. Rather than just sticking with common tropes, it built upon them to make each of the characters into people that stood out on their own merits and that the readers/viewers could really relate to. 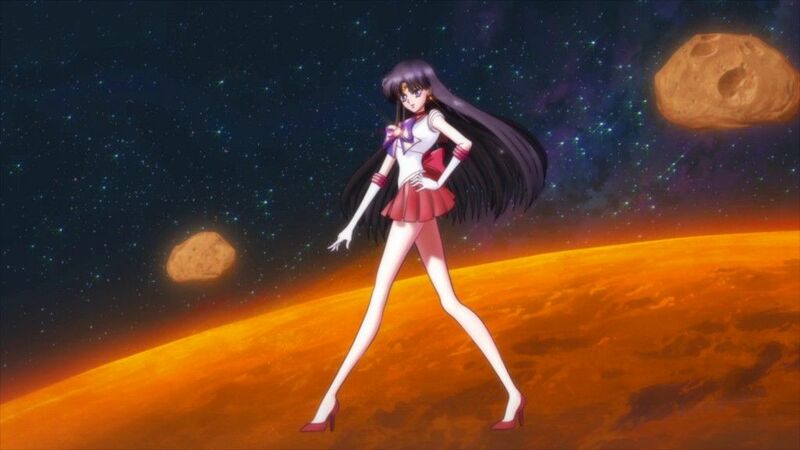 One such character, for me at least, is Rei — and especially the Rei that we see depicted in the anime. Though a haughty, strong-headed, and competitive 14 year old girl in her day-to-day life, she somehow manages to make this work with her spiritual side without ever feeling like either depiction of the character is shoehorned in. Today, I’d like to take a moment to explore a little more of Rei’s spiritual side, and specifically about what some of her chants actually mean. If you happen to be an evil demon, you may want to skip this article. For the rest of you, read on!